You Will Love Coming Home To This Gorgeous Corner Unit Built By David Weekley Homes. With Proximity To Downtown Kirkwood And Directly Across The Street From The Brand New Pullman Yards Development This Location Is Unbeatable! Imagine 3 Bedrooms, 3 And A Half Bathrooms, With Ample Living Spaces In This Thoughtfully Designed New Home. The average asking price of a 3 bedroom Atlanta condo in this zip code is $415,288 (28.8% less than this home). This condo is priced at $275/sqft, which is 3.1% less than similar condos in the 30317 zip code. 70 Rogers St Ne # 6, Atlanta GA is a condo of 2122 sqft and is currently priced at $583,319 . This condo has 3 bedrooms and was built in 2018. 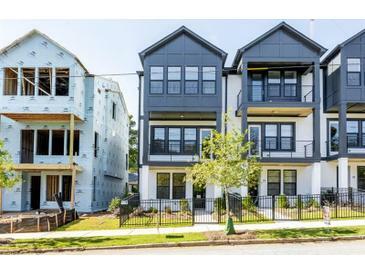 A comparable condo for sale at 2724 Tupelo St Se in Atlanta is listed at $599,000. This condo on 70 Rogers St Ne # 6 has not had a price change. 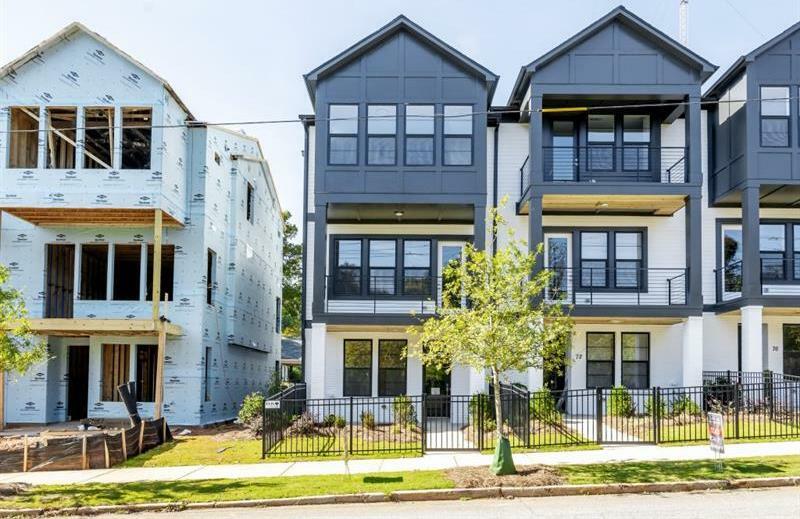 In addition to condos, EasyStreet also makes it easy to find Homes and Foreclosures in Atlanta, GA. Candler Park, East Lake Park and Kirkwood Green are nearby neighborhoods. MLS 6010380 has been posted on this site since 5/12/2018 (345 days ago).